Above: Master Barry Brownstein assists Master Waysun Liao in demonstrating Taichi at the most recent Tucson seminar. 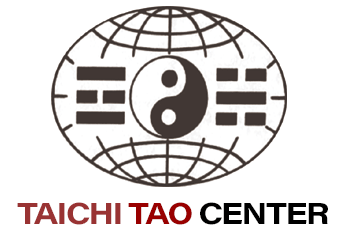 The Taichi Tao Center lost a valued friend and member with the passing of Master Barry Brownstein this weekend (1/6/2018) in Tucson, Arizona. 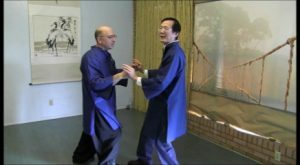 Master Barry Brownstein had been a student and instructor under Master Waysun Liao since the 1970s, when Barry began his training at age 16. 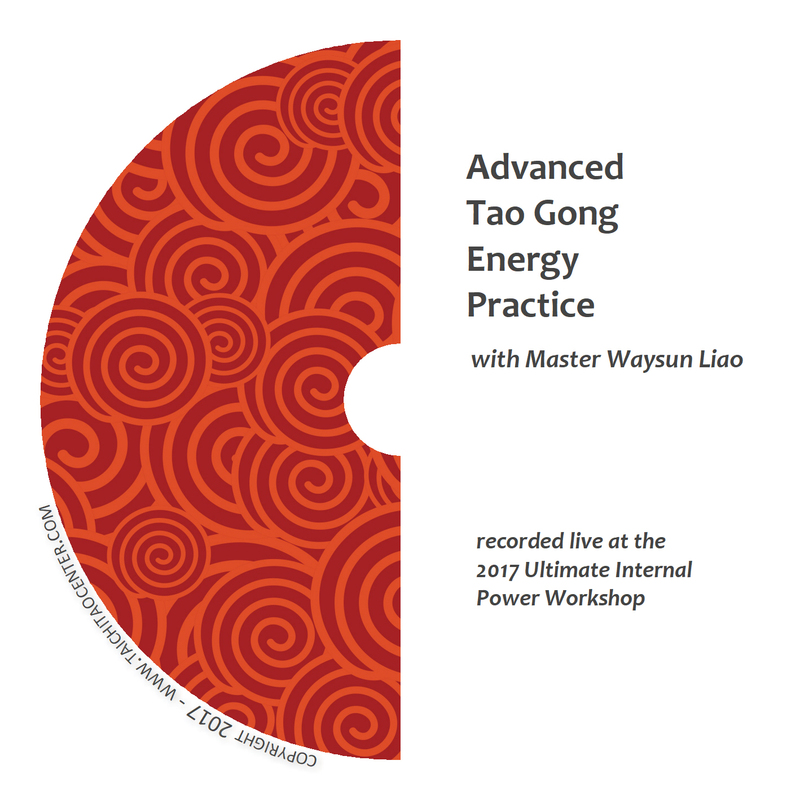 Barry Brownstein became an accomplished oriental medicine physician and Taichi master who founded the Acupuncture and Taichi Center in Tucson. 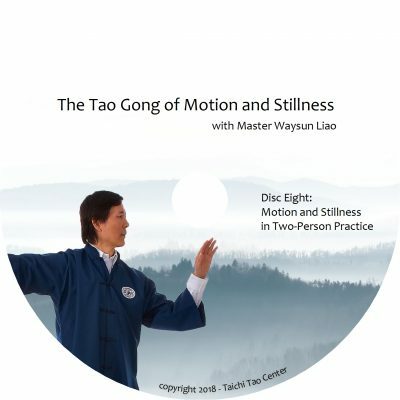 Master Barry not only taught hundreds of students personally, he is featured on several Taichi videos on www.drweil.com, which brought the art of Taichi to thousands. 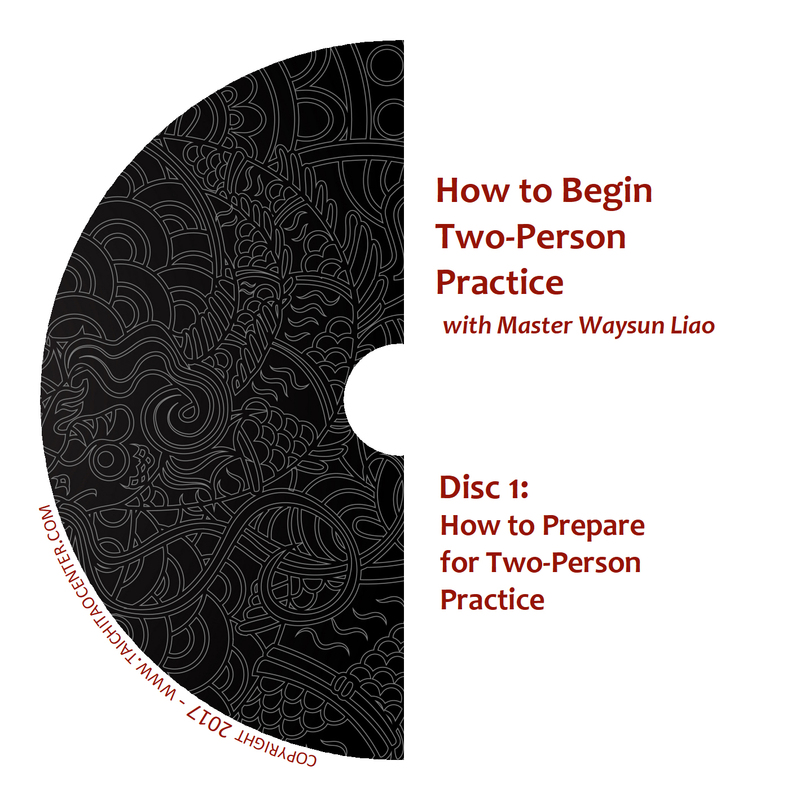 He hosted several of Master Waysun Liao’s seminars in Arizona, and traveled with Master Liao on several occasions to share Taichi practice with fellow students and masters in Asia. 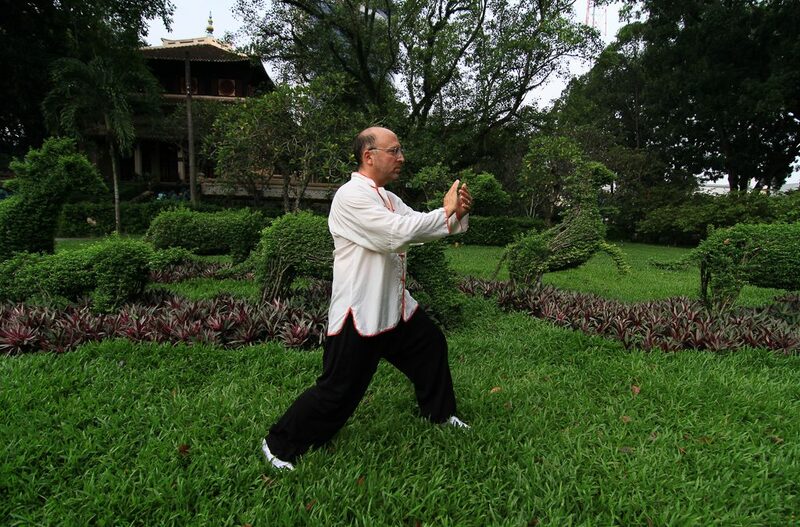 While a loyal student and instructor under Master Waysun Liao, Barry also broadened his knowledge by sharing and studying with several healing and martial arts masters around the world. He will be missed by his family, friends, and our Taichi community worldwide.